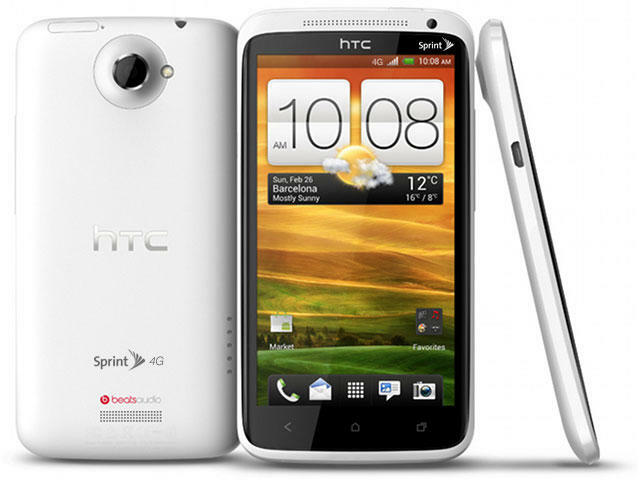 Sprint is expected to unveil its own model of HTC's One X smartphone next week on April 4th. We're already anticipating a 4G LTE device with a dual-core 1.5GHz processor, 1GB of RAM, a 720p HD display, an 8-megapixel camera and several other features that are currently available in the One X (save for the quad-core NVIDIA Tegra 3 processor which had to be swapped out for LTE support). However, an insider speaking to Android Central has revealed several new details. Reportedly, Sprint will dub the phone the "EVO One." The phone will also offer a kickstand and will be available in black and red. While we originally heard that the EVO One would launch on June 10th, the insider says Sprint is now targeting a June 6th release date. These are all just rumors for now, however, and we'll be reporting from Sprint's event live next week so stay tuned for more details as soon as we hear them.